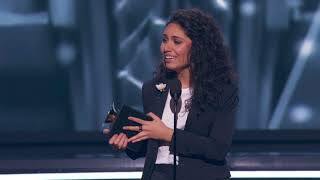 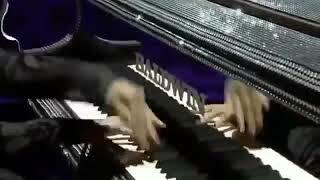 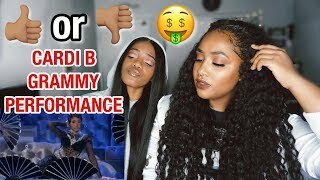 LOVE the performance, just wasn't crazy about the song choice! 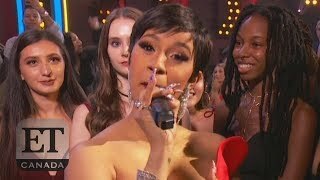 But good for you Bardi, glad to see female rap out here winning! 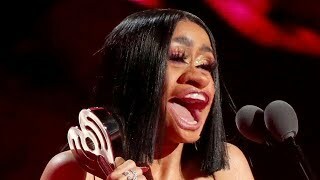 FOLLOW MY IG @NEIKKS. 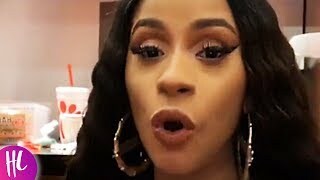 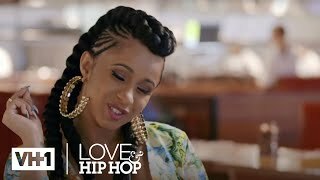 Cardi B cries while giving birth to Kulture in a new video. 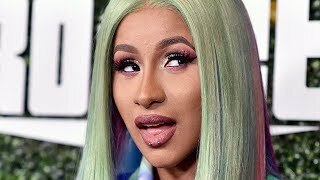 Plus – Cardi and Offset seem to be officially back together and we know why Twitter is freaking out. 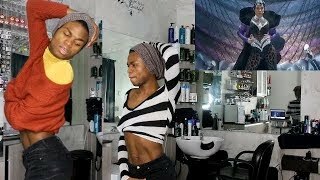 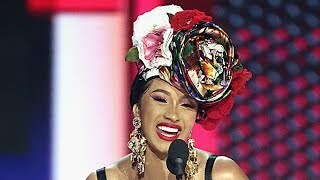 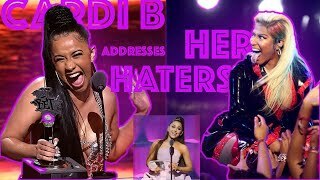 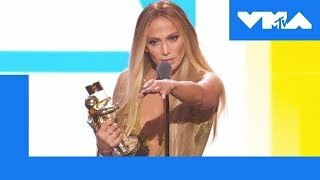 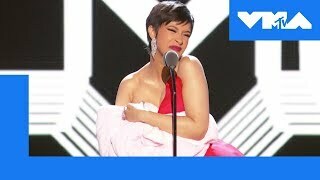 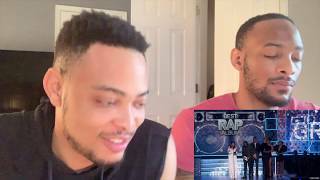 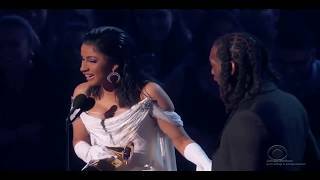 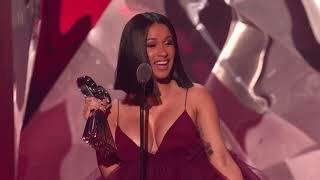 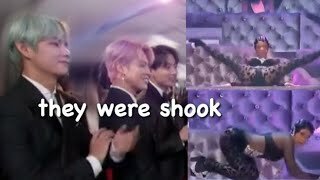 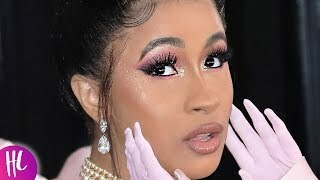 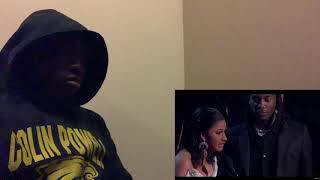 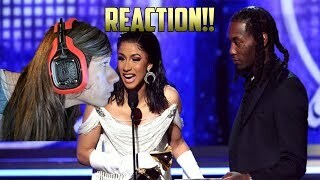 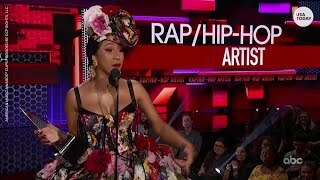 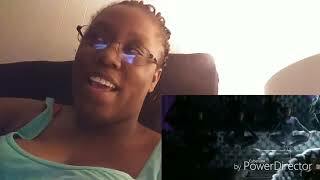 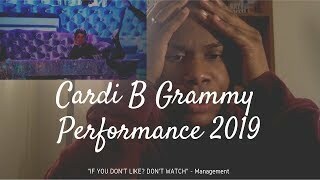 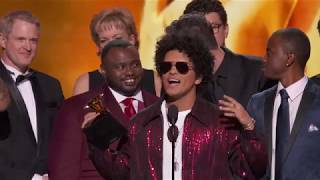 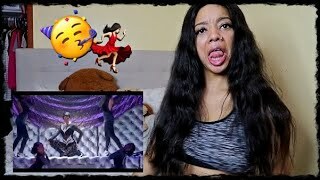 Cardi B Grammy Performance 2019 Review & Reaction. 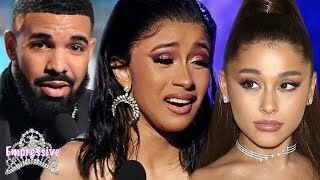 IF YOU DO NOT LIKE WHAT IS SAID: "DO NOT WATCH"